If you can take a picture of it, we can put it on a shirt for you! Just send us the picture, either by email, or to the postal address on the left, and we will incorporate it into our custom design. Of course, this will be printed on one of our high quality shirts, using the same attention to detail that we offer on all of our products. 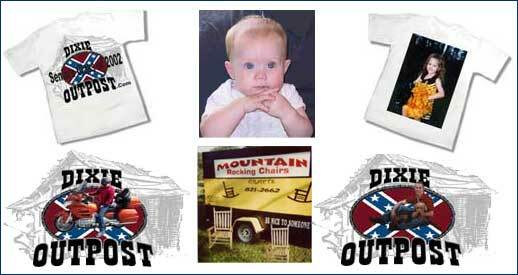 Below are just a few examples of the types of things we have put on shirts.